BETHESDA, MD, August 14, 2018 /24-7PressRelease/ — Gusto®, a modern cloud-delivered enterprise point-of-sale (POS) platform, has been chosen to power the Atlanta Bread® 40-unit chain. From the start, Gusto’s approach to POS has aligned with Atlanta Bread’s technology vision for the future including flexibility to select best-of-breed integrated third-party vendors. Transitioning to Gusto’s POS has been a refreshing experience for Atlanta Bread’s franchise owners. The ability to leverage new digital technologies, including a class-defining enterprise architecture and cloud utilization, enables their store operations to run seamlessly and efficiently. Going from a legacy client-server system to a Windows-based, cloud-deployed platform has allowed the franchisees to manage system changes and view real-time data from anywhere. Gusto continues to transition the Atlanta-based company to its enterprise platform, enabling franchisees to deploy and execute on their mission efficiently. The Gusto installation team works closely with franchisees and the corporate team to ensure each step is met with transparency and expert knowledge. In 1993, Atlanta Bread began as a small sandwich cafe in a suburb of Atlanta, Georgia. Known for its fine ingredients and exceptional sandwiches, salads, soups and pastries, it quickly became a fast-growing concept that satisfied appetites with fresh, quality food in a casual, friendly setting. Atlanta Bread has franchises throughout the country. In 2016, the company launched a major brand revitalization designed to honor its customers and community by crafting delicious food and offering it in home-like surroundings through its local owners. Customers who treasure Atlanta Bread can enjoy the items they’ve always known, while exploring new additions to the menu that are fresh, flavorful and filled with ingredients that can be eaten every day. Visit atlantabread.com/locations for a full list of locations and follow the company on Facebook and Twitter. 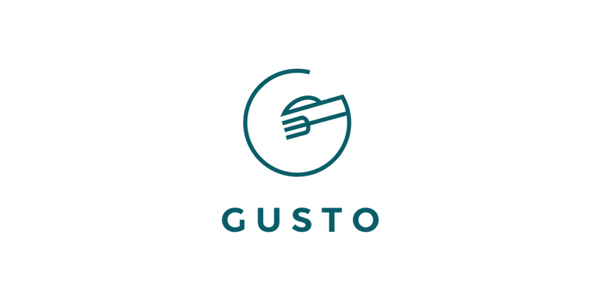 Gusto® is revolutionizing Point of Sale (POS) technology for fast-casual and quick-service restaurant chains. 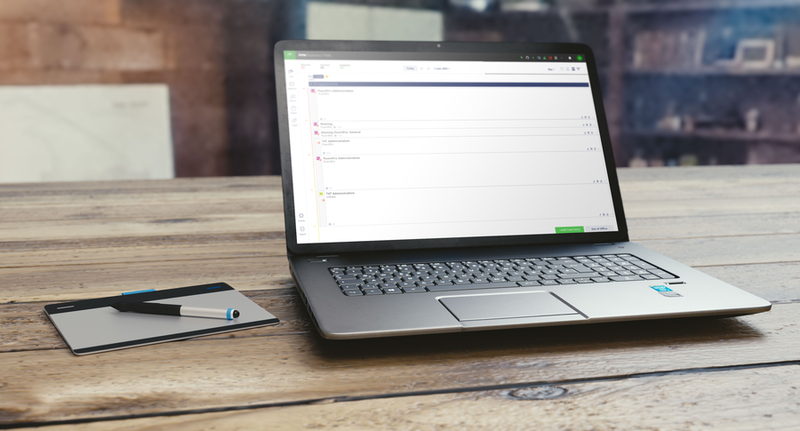 With an API-first philosophy and a core suite of omni-channel ordering solutions, Gusto delivers unparalleled flexibility for restaurateurs looking to deploy an integrated, enterprise-grade technology platform. Improved guest experience, best-of-breed integrations, and centralized platform management are the reasons leading restaurants choose Gusto to help them move faster, stay competitive and increase profits. Learn more at gustofb.com or email [email protected].